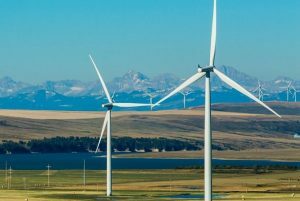 The global wind industry continues to look with optimism towards the future in 2018, with positive signals coming from the Asian markets and some European markets. That compensates for the somewhat cautious mood in established markets such as Germany. The market situation in 2020 is expected to be significantly better at global level than it is today. Those are the key findings of the current WindEnergy trend:index (WETI), conducted in March and April this year and presented today (25 May) at a press conference in Hamburg. WindEnergy Hamburg, the world’s leading expo for onshore and offshore wind energy, has worked in cooperation with wind:research, the leading market research agency in the wind energy sector, to prepare a mood survey for the industry, measuring a WindEnergy Trend Index (WETI). WindEnergy Hamburg will be held at the Hamburg Messe site from 25 to 28 September. It is a part of the Global Wind Summit 2018. The mood in terms of framework conditions for onshore wind is largely neutral to very good, with more than 90% of opinions in Asia and more than 80% of those in Europe falling in this range. The mood in Germany is slightly below those markets at present. For offshore wind, the mood is substantially better than onshore, especially in Asia. The market situation for onshore wind is currently assessed as good or very good, particularly in Asia and Europe; here, too, Germany is represented by a neutral, or in some cases even negative assessment. The current market situation for offshore wind is rated as significantly better; Europe stands out with a largely positive assessment. 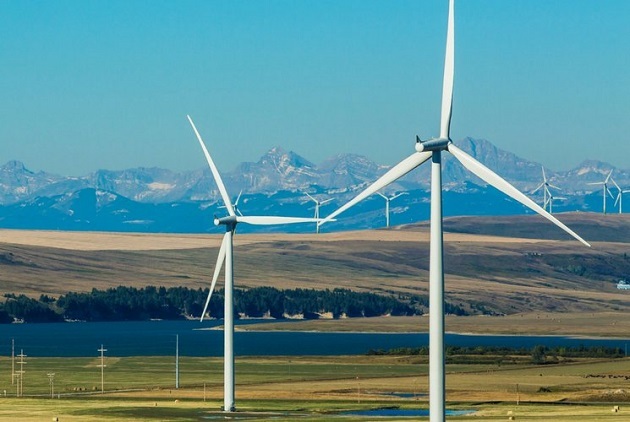 The future market situation for onshore wind is assessed as very good to neutral, in particular for Asia and Europe, and also for the rest of the world. North America is regarded as more neutral. 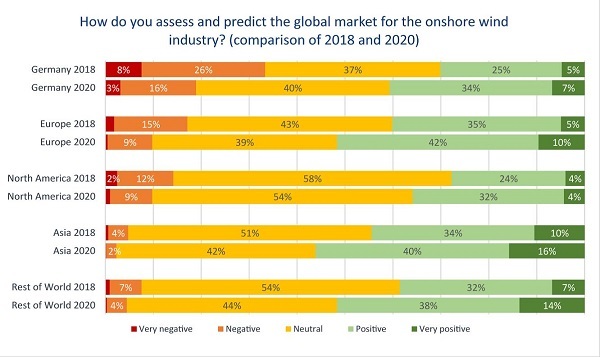 The future market situation for offshore wind gets various different assessments compared with onshore – the view in Europe is particularly positive, with 67% positive assessments, followed by Asia with 60%. In both cases that is a substantial improvement compared with the current situation, and significantly better than onshore. Potentials for cost savings, especially by means of new technologies, are seen by three quarters of respondents, especially in the offshore sector. With onshore, as many as half the respondents take this view. 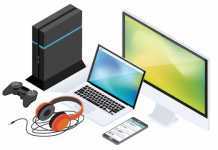 A large majority (two thirds) believe that digital technologies will lead to optimisation both onshore and offshore. For offshore, 20% feel there is “very high” potential there, while for offshore more “high” potential is seen. New technologies are expected to generate further economies, especially in the offshore sector (compare zero-cent bids in 2017 tender procedures). Nearly three quarters of respondents are convinced of that. For onshore more than half of the respondents take that view. The next online survey will be conducted in September and October 2018, to identify a possible change in mood as a consequence of the world’s biggest industry meeting at the Global Wind Summit in Hamburg.